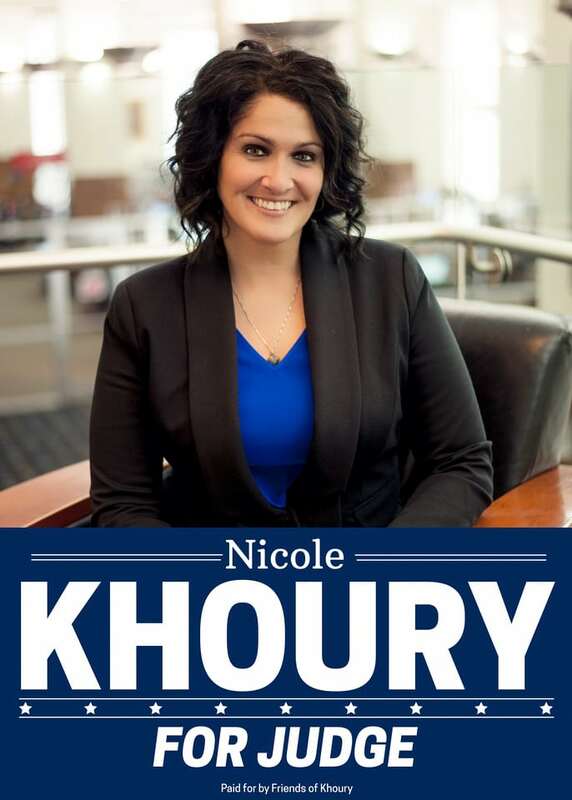 We here at Friends of Khoury are incredibly proud of our candidate, and your next Toledo Municipal Court Judge, Nicole Khoury. On November 7, 2017, voters will decide on a new Toledo Municipal Court Judge to replace the Honorable Judge Robert Christiansen. Nicole Khoury has worked actively in Municipal Courts across Ohio and Michigan, including handling well over 100 clients per week in her job as a Lucas County Public Defender. 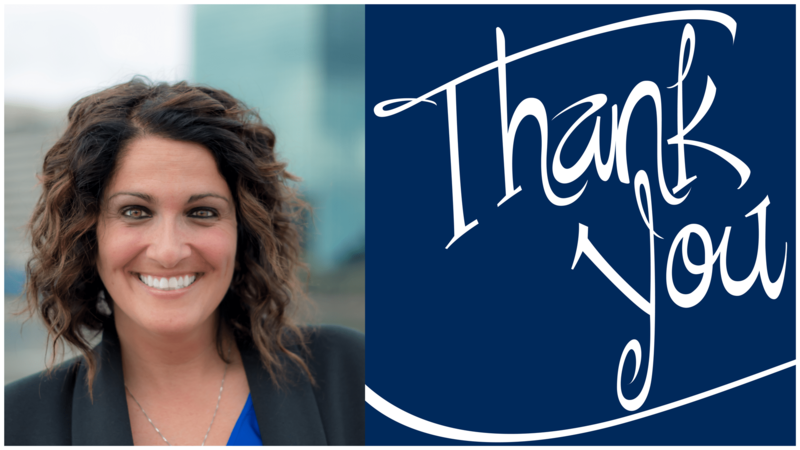 Her experience with Municipal Court, dedication to justice, and passion for her clients and the safety of the community make her the best candidate for this honorable position. 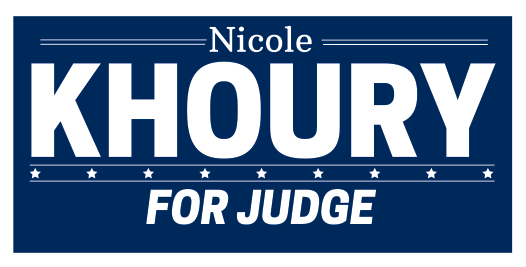 On Election Day, VOTE Nicole Khoury for Toledo Municipal Court Judge.